While traveling from Cocoa Beach (our area) to Orlando, we passed by a big lot full of garden decors made of ceramics, marbles and solid concrete. 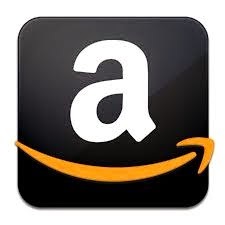 Out of curiosity, we look around and they have thousands of products. 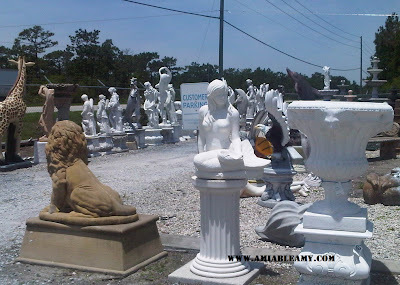 They have different animal statues, medieval arts, columns, garden decors molded in different sizes. The bigger the statue, the higher the price tag but, their prices are way better compared to the display in the mall. The temperature was in the 90's at that time so; we decided to come back. On the next visit we bought a bird bath and a round air force marker to put on the grave for my father-in-law. Both items are made in solid concrete and the design was genius.